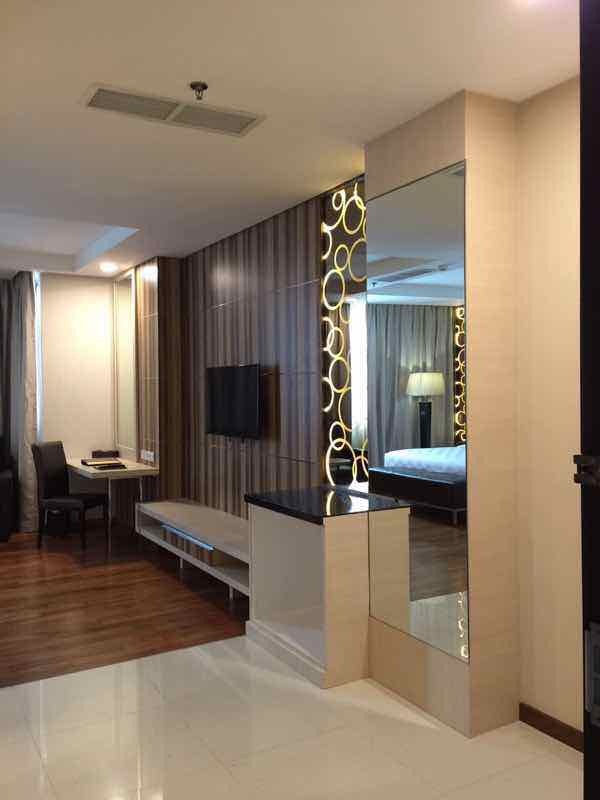 Nagoya Hill Hotel Batam is one of the newest & hottest hotels in Batam. 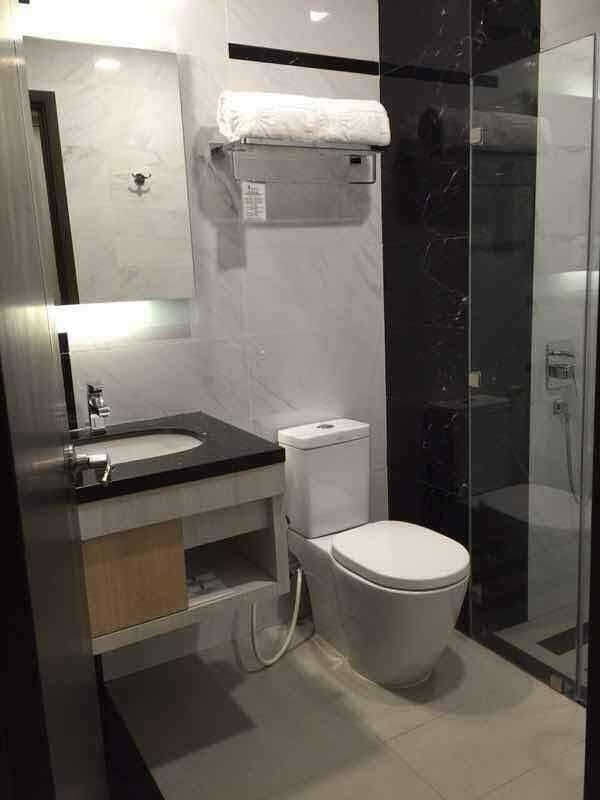 With its strategic location right within the Nagoya Hill Shopping Mall compound, this 4-star hotel is almost always the default choice for business and leisure travellers to Batam. Our 2D1N Nagoya Hill Hotel Batam package consists of a 2-way ferry tickets from Singapore, 1 night stay with breakfast, and 2-way Batam land transfers. You have the option to upgrade to a 2-days-1-night Nagoya Hill Hotel tour package that also includes a city tour with seafood lunch and 60-min body massage. 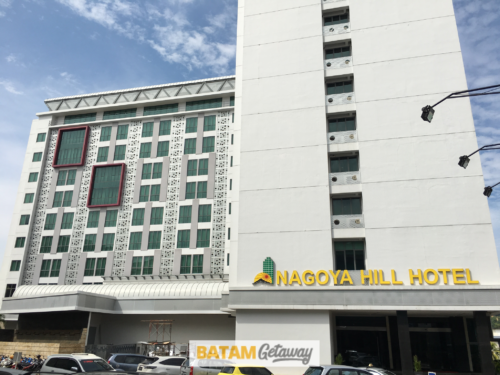 Located right in main Batam Nagoya Hill compound, this hotel is literally 10 steps away from Nagoya Hill Shopping Mall, the main shopping destination on the island. 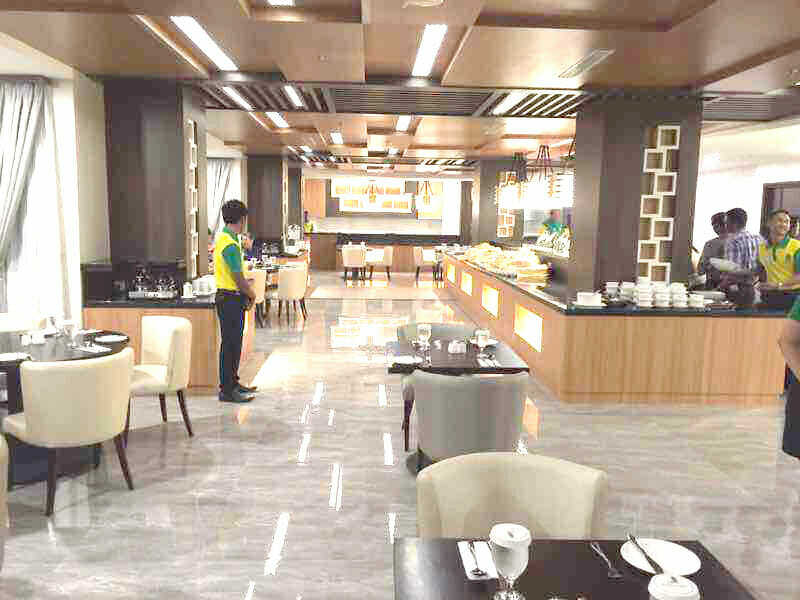 The next best option of a 4-star hotel that’s right in this Nagoya Hill area is the Grands I Hotel Batam. 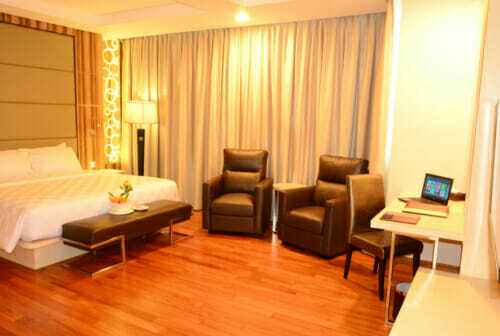 For 3-star hotels in the area, consider The Hills Hotel Batam, Amaris Nagoya Hill Hotel Batam and Ace Hotel Batam. If you’re looking for a premier & reputable spa / massage treatment, have a go at The SPA Secret Batam, located directly across the street. Whether you are a lone ranger, travelling with your partner, friends, family members, or even company, this hotel is as good as it gets! Get the most authentic and complete travel experience in Indonesia by understanding and speaking basic Indonesian. Go for a Bahasa Indonesia course in Singapore at Learn Indonesian Hub. Besides being one of the newest and most strategic on the island, Batam Nagoya Hill hotel has everything that a hotel should have: Fitness Centre, Salon, Spa, Gymnasium, Swimming pool, sauna, shuttle service, and more. We are currently offering the same promotional rate for both weekend and weekday stays. The hotel does impose some additional surcharges on some public holidays. Our sought-after Nagoya Hill Hotel Batam Package includes 1-night stay with breakfast, 2-way ferry tickets from Singapore, 2-way Batam land transfers, and option of Batam tour with seafood lunch and body massage. 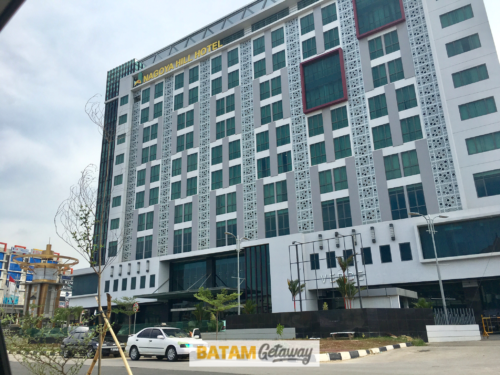 Best hotel location in batam. I also think it quite new. All good but price abit high. Wanted to book i hotel baloi however our travel dates were fully booked. Was recommended by lokopoko staff to go with Nagoya hill. I must say that the stay was very pleasant and convenient for us to go to Nagoya Mall. Will book again with batamgetaway. Thank you! New, good location, classy. Thanks batamgetaway for the recommendation. Definitely coming back here again in august! Quite expensive but overall it’s very good. Hotel has a direct link-way to Nagoya Hill Shopping Mall which is a major plus as I will always do my hair spa & treatments at one of the boutiques there. Rooms are modern and nice. Plenty of food choices for breakfast as well. Location, service, room, facility, all best. We hve been going to batam and stay in many hotels and resorts over the past 10 years. This is by far the best hotel we’ve stayed in on this island. Everything is top! Totally worth our money. We even gave tips! Satisfied customer. You will see us going back very often. Good job also batamgetaway for your price and convenience. You have a new loyal customer here. Well done! Just like alll good properties, the key is location location location. Price is higher compared to other city hotels. Brought my mum here, hotel is near Nagoya Hill shopping paradise.